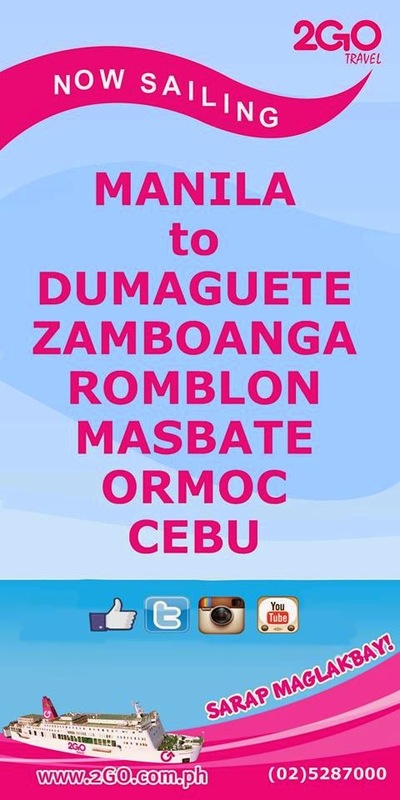 Superferry Philippines Promo Fare: It’s more fun when you’re a group of four! Enjoy Boracay for an affordable price complete with round trip cruise fare, 2-night hotel accommodation and daily breakfast. Yayain na ang barkada on-board! 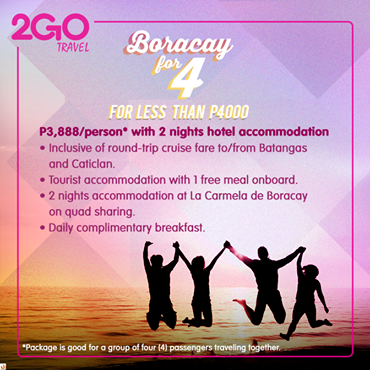 Superferry Philippines Promo Fare: BORACAY promo for FOUR! Explore MORE and Enjoy GALORE! With our latest promo you can be in BORACAY anytime of the year. Is your BARKADA consist of 4 (FOUR)? We got the perfect package FOUR you! See ad for more details!